The Lord Lieutenant of Ireland was the King/Queen's representative in Ireland. The position was also known as the Lord Deputy, or the Viceroy (and his consort the Vicereine). In the Middle Ages some Lords Lieutenant had been Irish noblemen; later they were British with only rare exceptions. 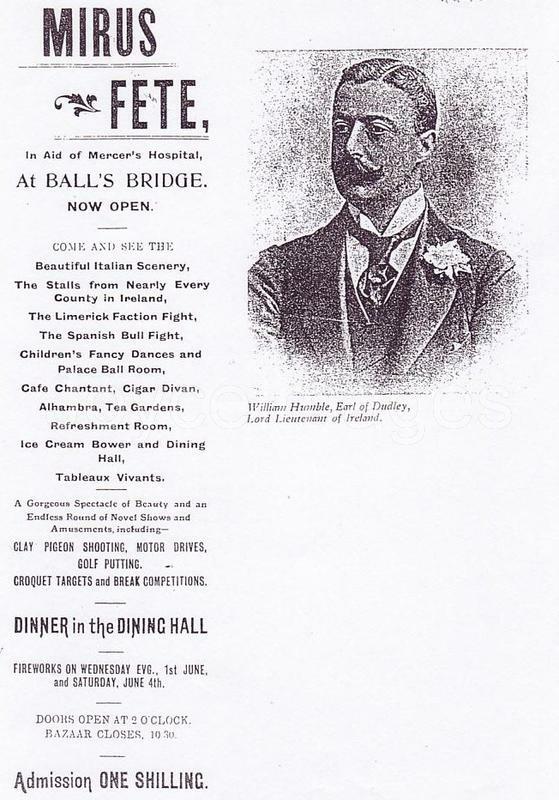 Lords Lieutenant were appointed for no set term but served for 'His/Her Majesty's pleasure'. 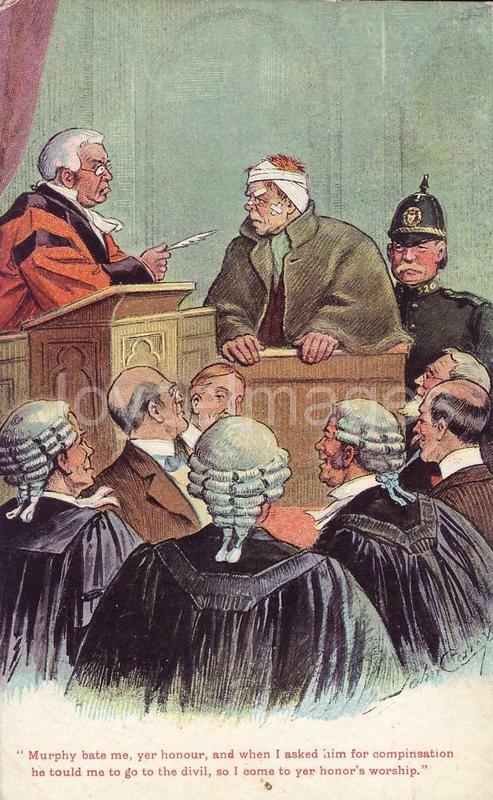 The post ebbed and flowed in importance, being used on occasion as a form of exile for British politicians who had fallen out of favour in St. James's Court or Westminster; in other occasions it was a stepping stone to a future career. Two Lords Lieutenant, Lord Hartington (in 1756) and the Duke of Portland (in 1783) went from Dublin Castle to become the British Prime Minister. 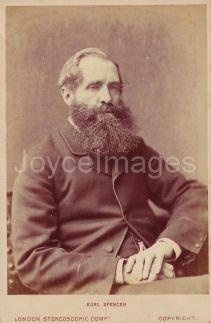 This CDV shows Lord Carlisle, twice Lord Lieutenant of Ireland (1855-58 and 1859-64); Carlisle bridge was named after him. * he also held an important ceremonial role. 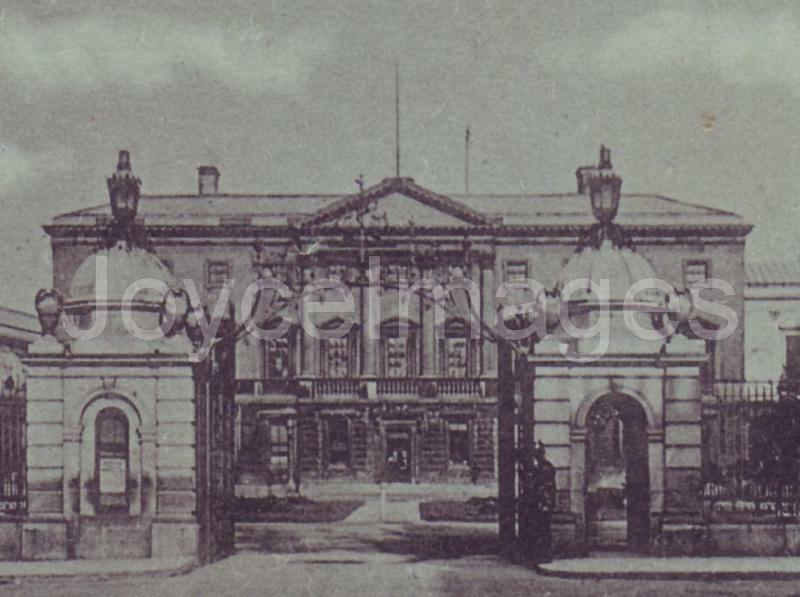 The office of Lord Lieutenant, like the British government in Ireland was generally unpopular with Irish nationalists, though it was supported with varying degrees of enthusiasm by the Irish unionist community. 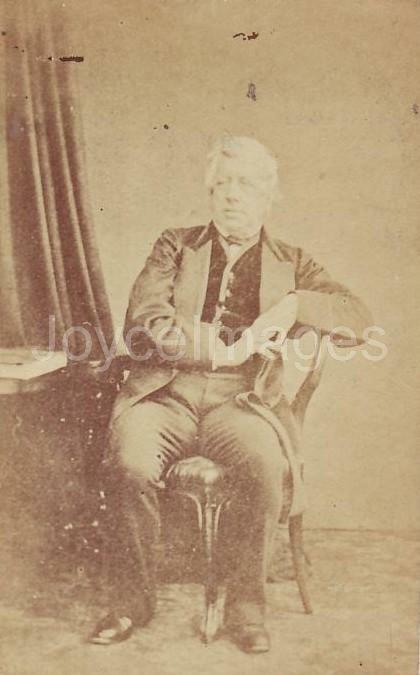 This CDV shows Lord Spencer, twice Lord Lieutenant of Ireland (1868-74 and 1882-85), during whose tenure the Phoenix Park Murders took place. 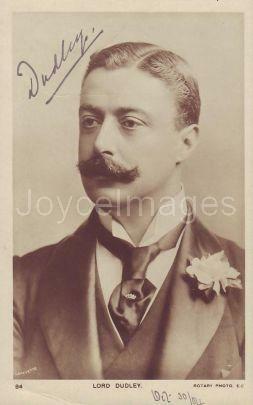 In 1904, William Humble Ward, 2nd Earl of Dudley (1867 - 1932), was Lord Lieutenant of Ireland. He was born in London and educated at Eton. His father died when he was 17 and he inherited enormous wealth along with the Earldom of Dudley. He became part of the social circle of the Prince of Wales (later King Edward VII), who attended his wedding to Rachel Gurney in 1891. 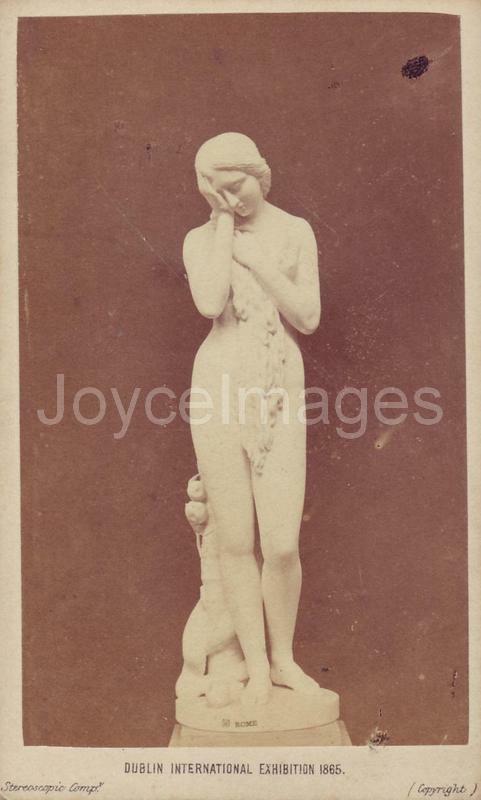 He was active in the Conservative Party and held office in the 1895 government of Lord Salisbury. 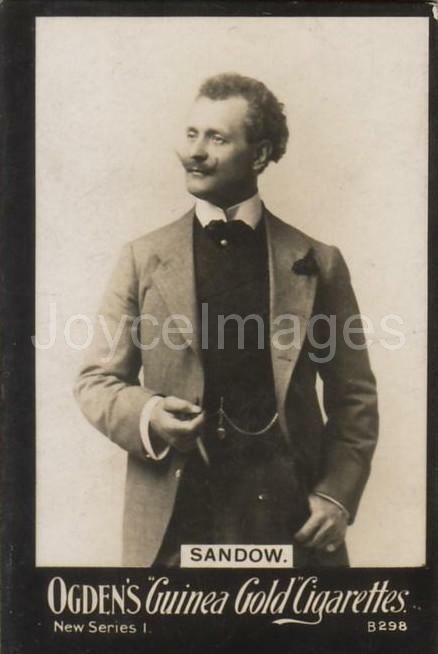 In 1902 Dudley was appointed Lord Lieutenant of Ireland, in which post he displayed great extravagance but also some political and administrative ability. 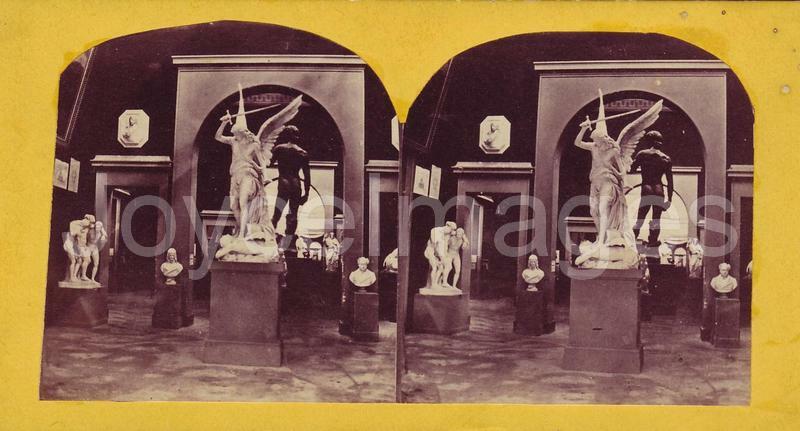 This photo, used in the advertisement for the Mirus bazaar, was taken by Lafayette in Dublin. There is a strong tradition of fundraising events to benefit public hospitals in Ireland. 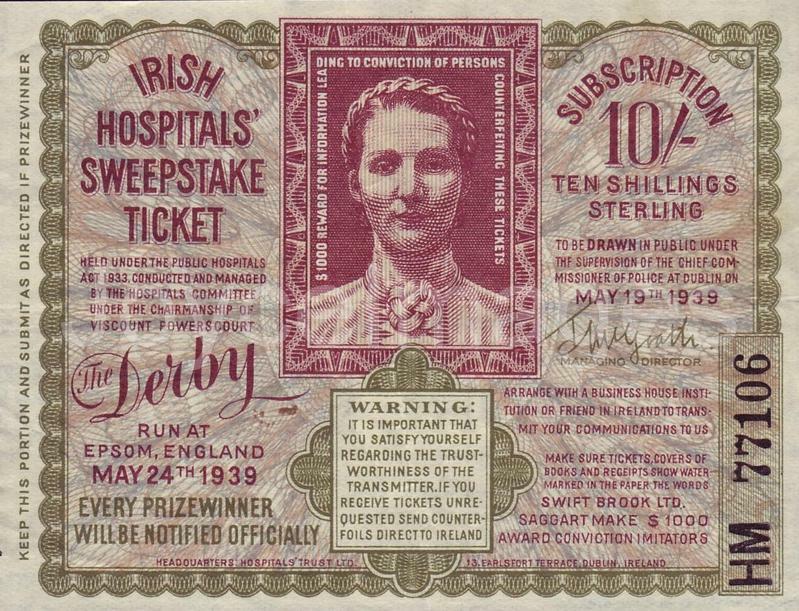 From 1939, a Derby Irish Hospitals Sweepstake ticket. The Mercers' Hospital was built in 1734 with funds donated by Mrs. Mary Mercer. 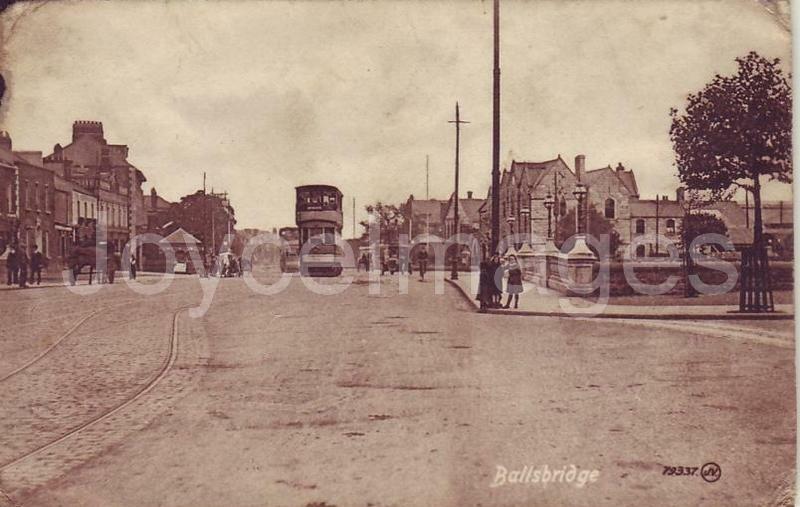 Located on William street, it had some 100 beds. Bloom is correct. 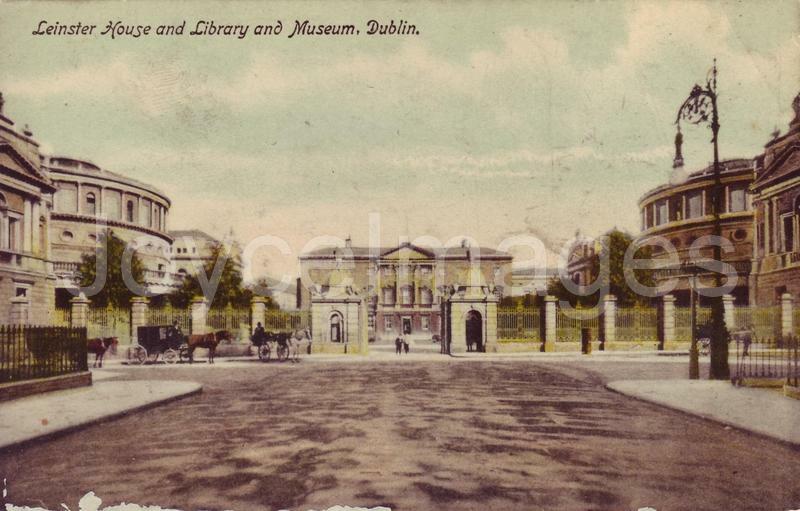 On March 27th 1742 the Dublin Journal announced: "For the relief of Prisoners in the several Gaols, and for the Support of Mercer's Hospital in Stephen's Street, and of the Charitable Infirmary on the Inns Quay, on Monday the 12th of April, will be performed at the Musick Hall on Fishamble Street, Mr Handel's new Grand Oratorio call'd the MESSIAH, in which the Gentlemen of the Choirs of both Cathedrals will assist." 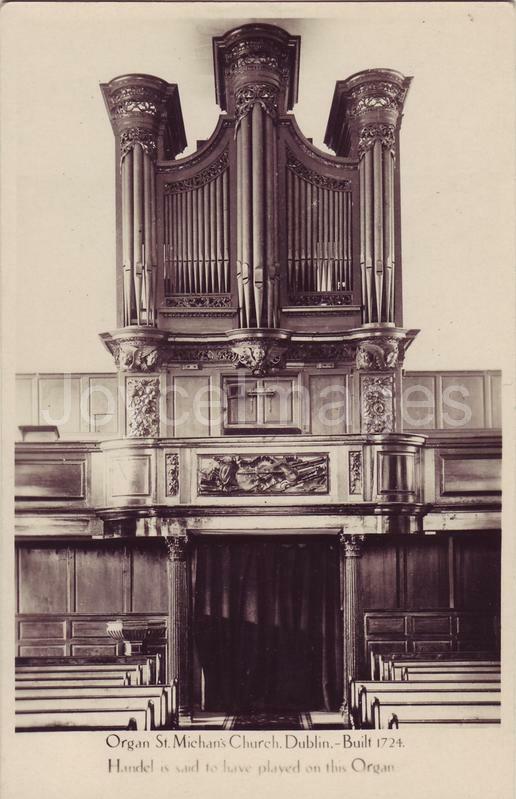 The first performance actually took place a day later, on April 13th 1742, with choirs and soloists indeed from both St. Patrick's and Christ Church cathedrals. 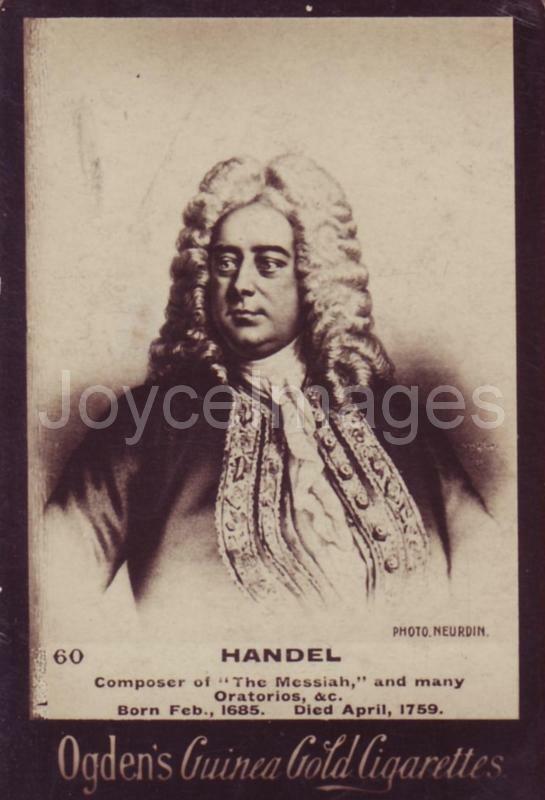 Handel is said to have played on the organ of St. Michan's church while he was in Dublin. 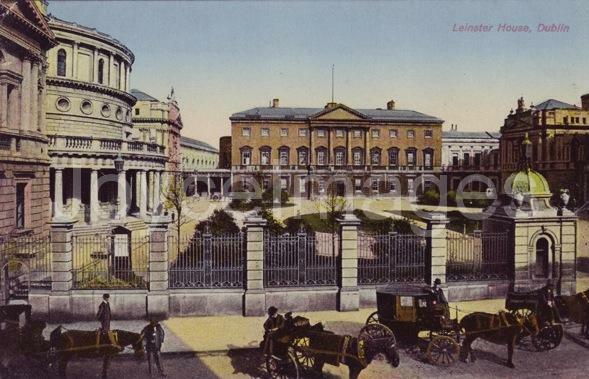 Coming to Kildare Street from Molesworth street, we see Leinster House which housed the Dublin Royal Society. On its 2 sides are the mirror image buildings of the Science and Art Museum (left) and the National Library of Ireland (right). "Straw hat in sunlight. Tan shoes. Turnedup trousers. It is. It is.